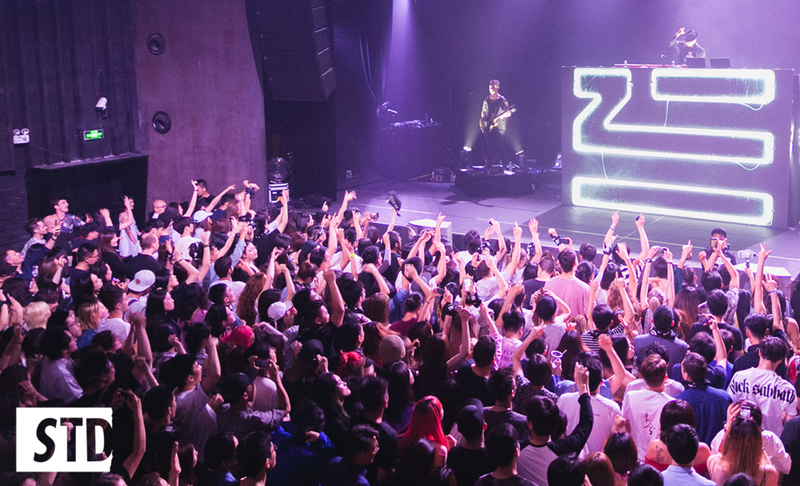 On May 16th Zhu performed his first ever Live show in China at the one of the most finest venues in Shanghai. Modern Sky Lab stage was transformed into a festival resembling look that Zhu performances are known for and brought a performance like no other. People in attendance experienced a hugely electrifying live performance.